The media is not releasing much information on Obama’s visit to the West Bank today. 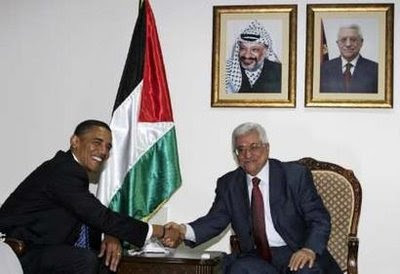 Abbas told Obama that, if elected president, he must immediately turn his attention to the Israeli-Palestinian conflict. An Israeli car driving west of Ramallah was stoned on Wednesday before Obama’s visit with the Palestinian leaders of the West Bank.